Have you ever dreamt of scripting your own Odyssey, of guiding your ship to new destinations across faraway seas? Yacht charters are the new avenue for discerning travelers to spend quality time with their friends and family in an exclusive locale in the comfort of a private yacht supported by a fully professional crew. Altair works with the largest Yacht Charter services companies in the world to provide the best experience to help you plan your charter. We provide all varieties of medium and large sized crewed watercraft including crewed Motor Yachts, Sailing Boats and Catamarans. We provide fully crewed luxury super cruisers from destinations including the Mediterranean, the Caribbean, South East Asia, Australia and New Zealand, the Indian Ocean and the South pacific among others. 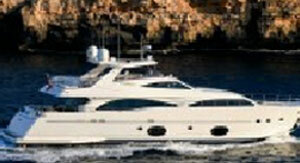 Yacht charters are the ultimate in customized luxury. You can choose where to go (bored of the south of France? Then direct the captain to chart course to Corsica or Italy), exclusive menu’s prepared to your liking and a host of activities that is designed for limitless customization!!! 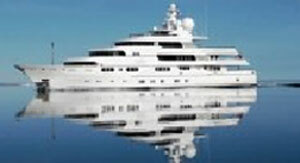 Super yachts that offer the ultimate in Luxury cruising. Most suited for warm weather wind-friendly destinations like the Caribbean and the Mediterranean. 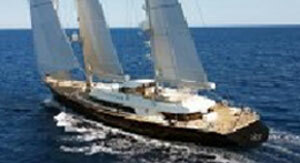 ALTAIR Holidays is the luxury travel entity operated by Altair Services, Kolkata. We have been providing unique customized travel services to our discerning clients since 1989. We have operations out of Kolkata and Bangalore and have the ability to provide our distinct services to customers anywhere, irrespective of locations. For our Yacht charter customers, we will travel to your location to personally meet with you and design your dream vacation.